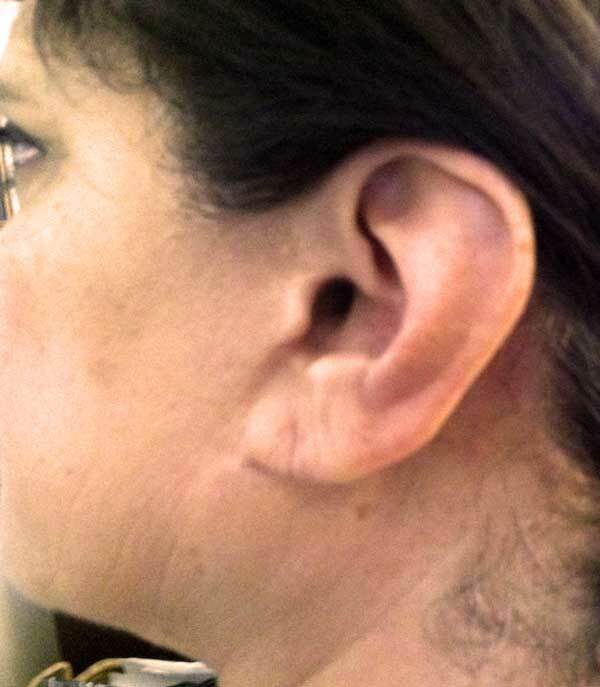 Earlobe repair has become one of the popular procedures in our practice. 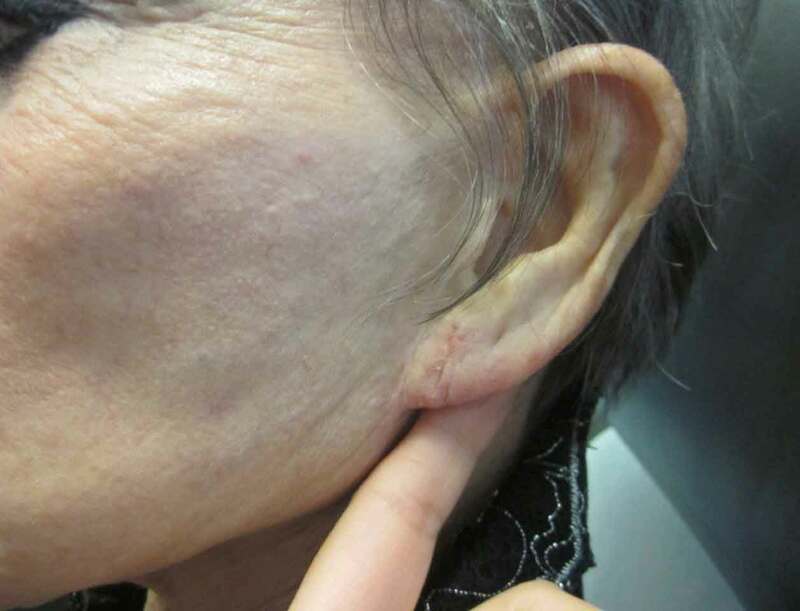 Patients of all ages come in seeking help to mend residual damage from wearing too-heavy earrings or indulging in the large gauge piercing trend. Sometimes it’s just the all-too-common occurrence of catching a hooped earring in a sweater with resulting earlobe tear that serves as the catalyst. 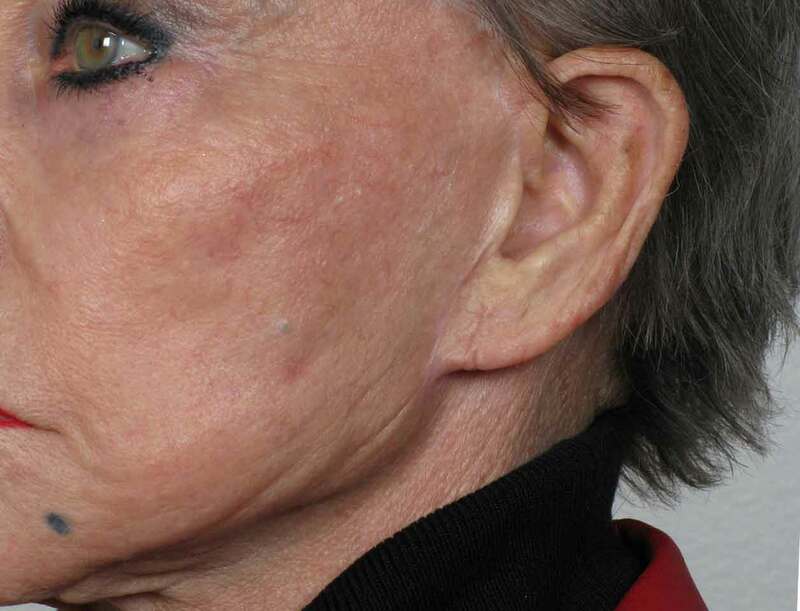 The simple process of aging can also cause earlobes to appear flaccid and droopy – we have a solution for that as well. Heavy earrings will eventually cause an unsightly tear and prevent someone from being able to wear earrings again. As a remedy, some patients decide to re-pierce their ears in yet another spot. However, they may then end up with two tears, again because of the heaviness of their earrings! Most of our patients come in and ask us to help repair the damages their earring have caused over the years. Do your Earlobes Hang Down? Earlobe stretching is the expansion of a healed piercing. People have been stretching their ears for centuries, but in recent years the fad has increasingly become more mainstream. However, what may have appeared cool in youthful days is increasingly harder to integrate into daily life as individuals mature. Ear stretching is not widely accepted and is not suitable for some employment opportunities and for those who want to reduce that potential obstacle to employement, there is help. 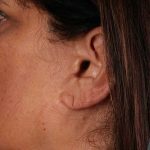 Dr. Timothy Jochen skillfully repairs all kinds of misshapen earlobes that result from mishaps or decisions people later come to regret. A simple outpatient procedure is all it takes to regain a more pleasing aesthetic. 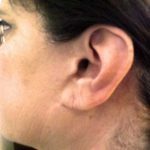 Essentially what occurs during the procedure is Dr. Jochen cuts away a sliver of earlobe skin to then suture fresh skin on each side back together. He’s adept at utilizing specific types of sutures and techniques to achieve near undetectable results. A week later, sutures are removed, followed by a six-week check-up and voila! 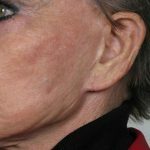 The resulting earlobe or lobes, are as cosmetically appealing as possible. 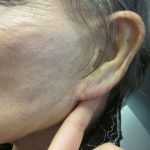 Aging can do a number on earlobes as well. If yours have lost fat through the years, a simple injection of filler can plump them up. Remember, pretty earrings get shown to their best advantage when earlobes are symmetrical. 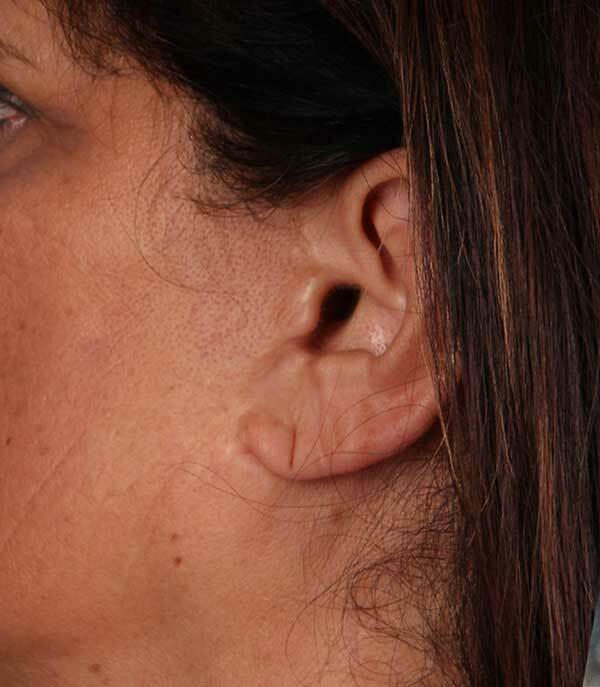 Even earlobes that have been repaired can get re-pierced – just not in the exact same spot. Plan on a little to the left or right, or at a point slightly higher or lower. Because we are in fact a surgery center and we do a lot of reconstructive work for our MOHS (cancer surgery) patients we can esthetically correct these defects with ease and precision.